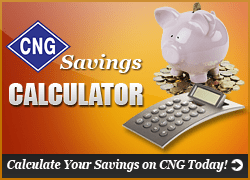 Find a CNG filling station near you while you’re on the go using the CNG Fuel Finder app for Android or Apple devices! Use the map below to locate CNG filling stations. More and more stations are popping up all the time making it convenient to keep your vehicle full of cheap, clean burning CNG.